The closest some of us at Hackaday get to a green thumb comes when we are painting, so for us and other folks not gifted in the gardening department Bionic Cactus might help. It’s a neatly designed water and light control system, built around an ESP8266. You can control the system through a web interface, setting a schedule for water and light and seeing how much water is left in the reservoir. There is also a soil moisture sensor and it will even email you when it is running low on water. As creator [SamsonKing] notes, if you combine this with a 3D-printed plant pot and light holder, and you’ve got a complete system from growing herbs and spices in the middle of winter. [SamsonKing] created the system using PlatformIO, a neat open source Internet of Things development platform that means you could probably switch the system over to run on other low-power platforms if you had them lying around. 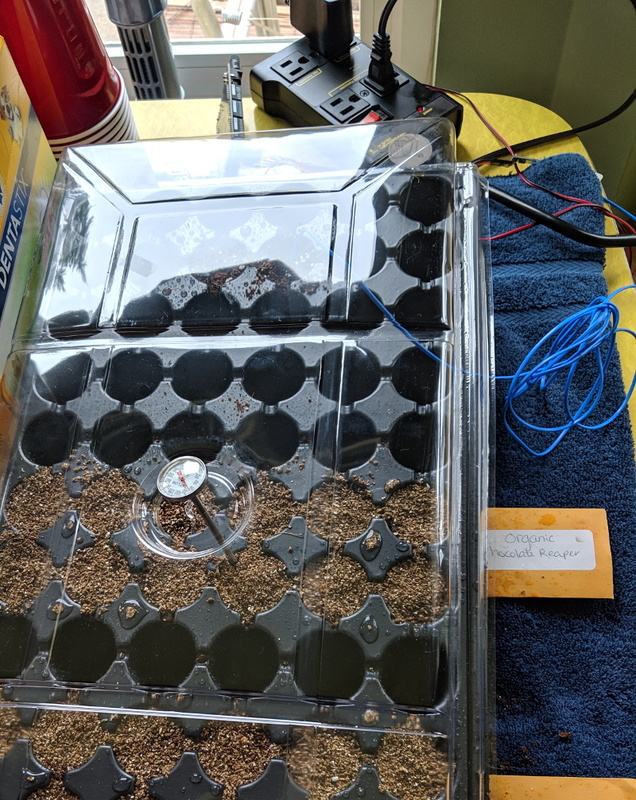 But with an ESP8266 typically costing no more than a few bucks, it’s a neat and low-cost way to keep your plants fed and watered. Automated gardening has featured many times here at Hackaday, just one of many is this indoor hydroponic lettuce factory.